The Retirement Fund for Religious helps religious communities care for senior members—today and tomorrow. Many elder religious worked for years for small stipends, leaving a large gap in retirement savings. At the same time, fewer religious are able to serve in compensated ministry. Like many Americans, religious communities face the monumental challenge of funding eldercare. By 2028, retired religious are projected to outnumber wage-earners by more than three to one. directly aid senior religious and their communities. has been distributed since 1989.
religious communities received funding in 2018.
religious past age 70 benefit from the RFR. 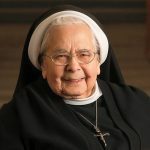 80 to 90 percent of donations to the Retirement Fund for Religious are allocated to assist with the direct care of senior religious. Learn More. 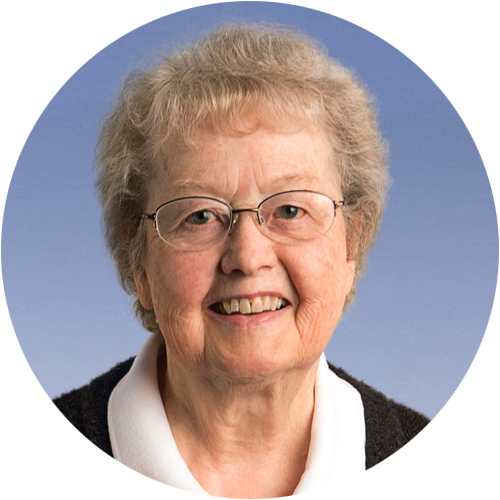 Volunteer consultants provide hands-on support for retirement planning and maximize the impact of donations. Learn More. 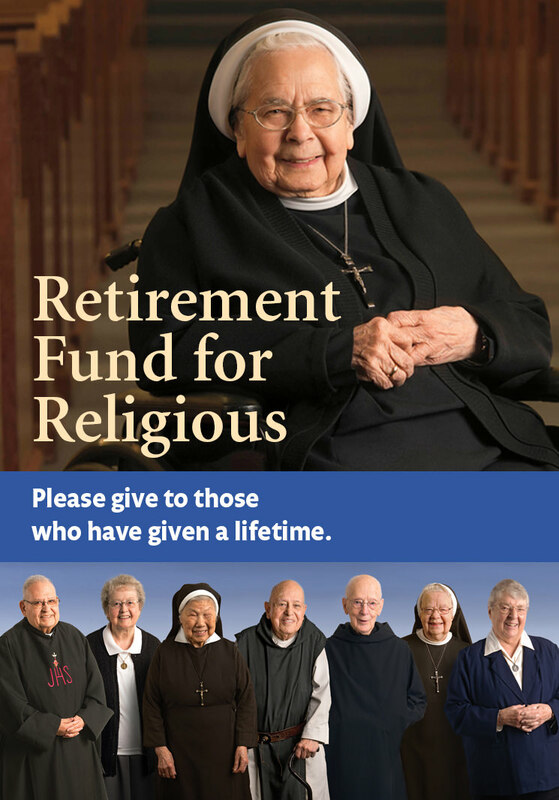 Proceeds from the Retirement Fund for Religious underwrite educational programs and resources that promote comprehensive retirement planning and enhanced quality of life for aging members. Learn More. 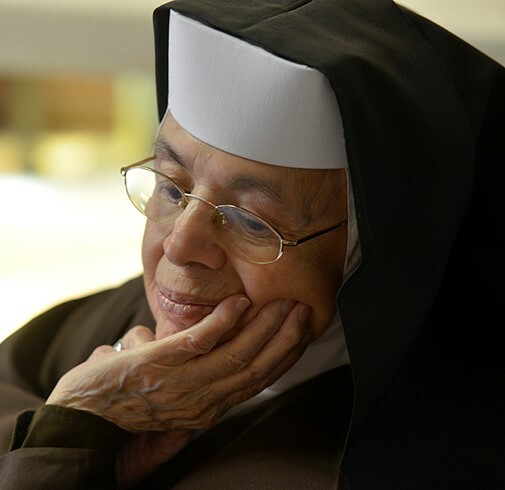 Your tax-deductible donation offers vital support for elderly Catholic sisters, brothers, and religious order priests. 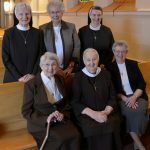 On a snowy February morning, six members of the Bernardine Franciscans of Reading, Pennsylvania, donned their best smiles and were photographed for the 2019 Retirement Fund for Religious (RFR) campaign materials.